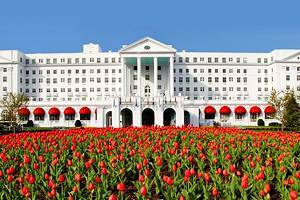 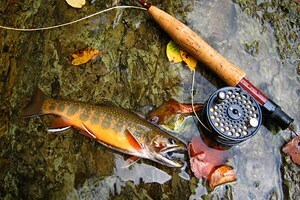 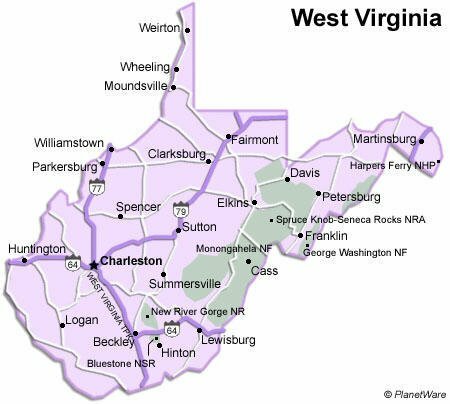 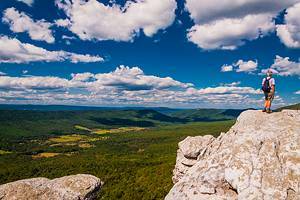 West Virginia is known as the Mountain State, which gives you some idea of the opportunities that prevail for outdoor enthusiasts. 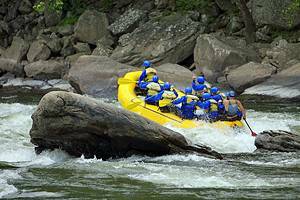 While skiing, rock climbing and hiking is popular in the mountains; white water rafting is huge thrill on the Gauley River. 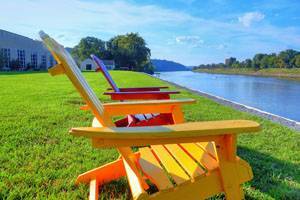 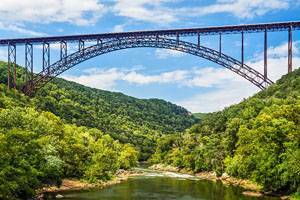 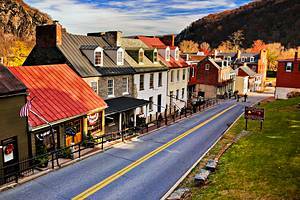 Harper's Ferry, Parkersburg, Wheeling and Charleston provide a trip into the history of West Virginia.